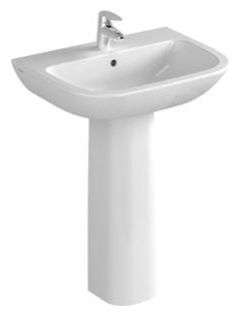 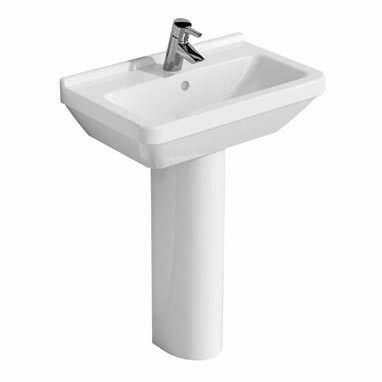 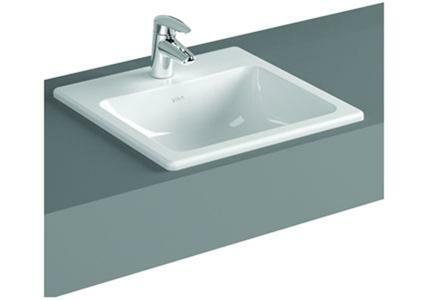 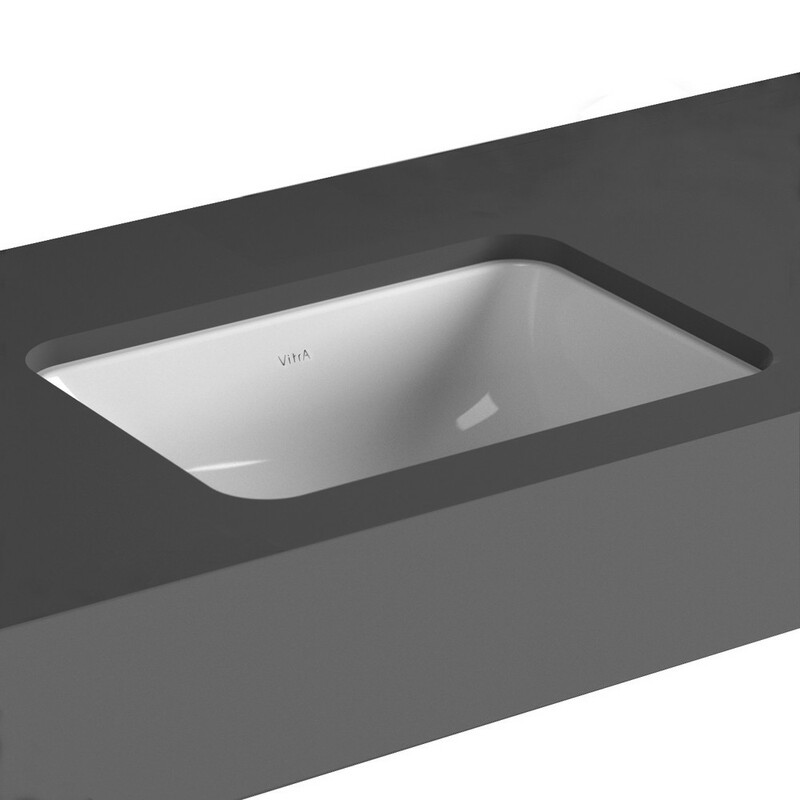 Saj Ceramics now brings you Vitra Sanitary ware. 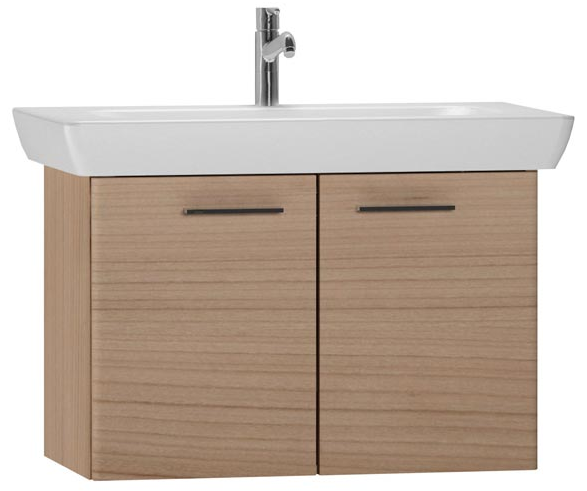 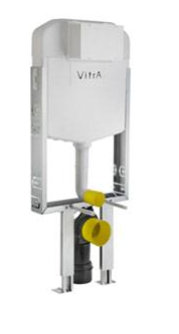 The S20 & S50 series offers durability and aesthetic value at affordable prices and provides practical and reliable solutions for your bathroom. 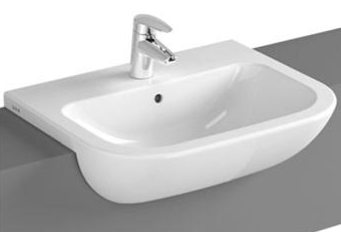 A Turkish manufacturer of sanitary ware and bathroom furniture, with production sites across Europe, Vitra has grown to be an internationally recognized brand for it’s sophisticated aesthetic and fine-tuned ideas and concepts - this has earned the brand some of the worlds most prestigious design awards. 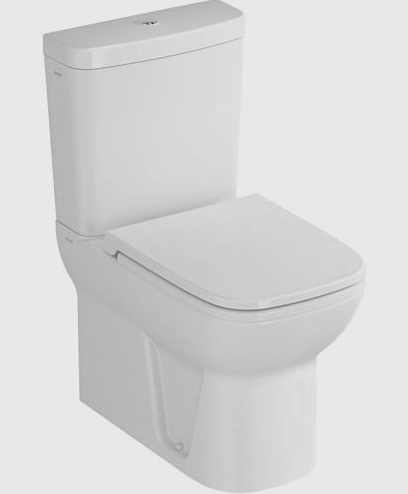 Download the full Vitra 2014 Catalogue here!